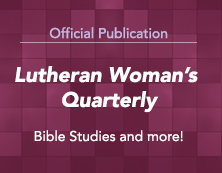 With support from an LWML grant from the 2013-2015 biennium, Rev. 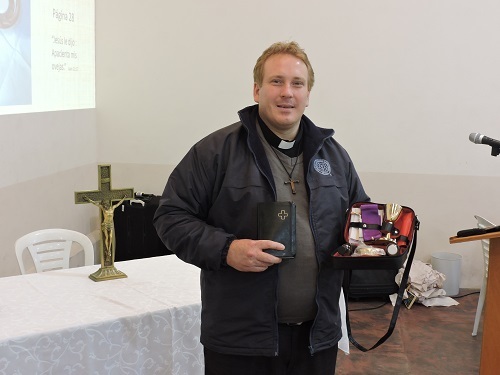 Ross Johnson, LCMS Disaster Response Director, worked in the Latin American region to hold a Disaster Response Workshop. 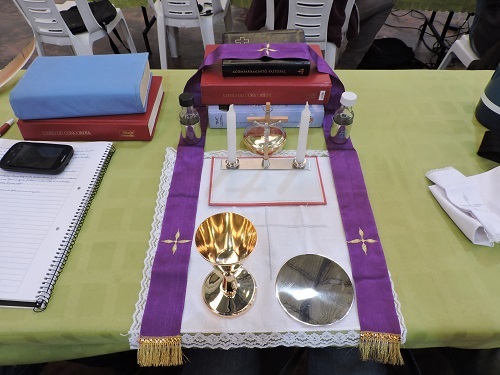 Each participating Pastor was given a travel communion kit, by the LWML grant request, to respond to the spiritual needs of people affected by disasters in the Americas. 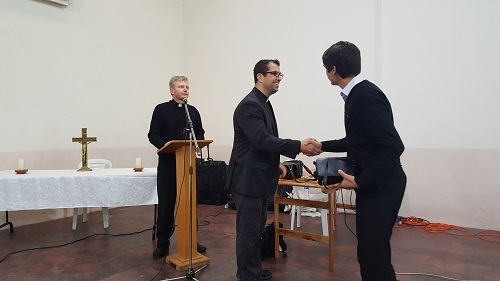 They were able to also give Pastoral Care Companions (Spanish versions from CPH) to each pastor as well. Saint Paul Lutheran High School has been blessed with students from our area, from throughout the United States, and from around the world. Many places in the world do not afford students the opportunity to advance their academic education in a Christian environment. 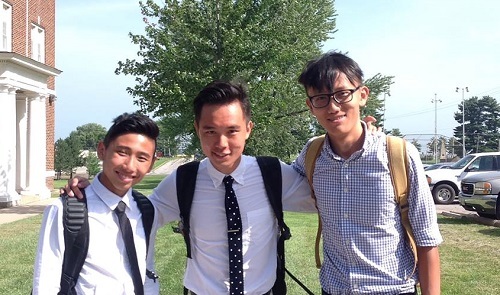 Students from countries where the cost of education, and the places of education are beyond their financial means and their borders, have found their way to Saint Paul. There is a culture on our campus of acceptance and understanding of the diversity of languages and cultures, and a safe place for students from those countries to prepare to be leaders who will declare Christ when they return to their homes. It is the primary mission of Saint Paul to afford this opportunity to those families and students. 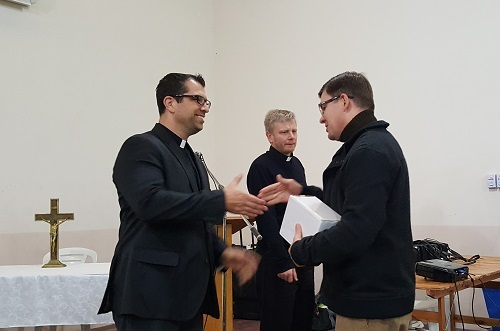 The Mission Grant of $32,500 presented to Saint Paul by the LWML will make it possible for students who are presently with us from Ghana, Liberia, Ethiopia, Slovakia, and Nicaragua in particular to grow in their education and faith as teenagers in a Lutheran culture and worldview. Their future vocations will include the joy of knowing Jesus as their Savior, and together with the other students at Saint Paul, share in that journey of faith. 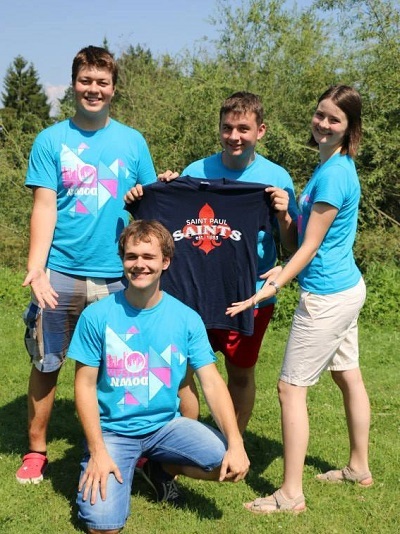 We thank the LWML for partnering with us to bring these students into our Saint Paul family, and trust that God will use this investment in our ministry to bring the Gospel to a future generation of "Saints" around the world. 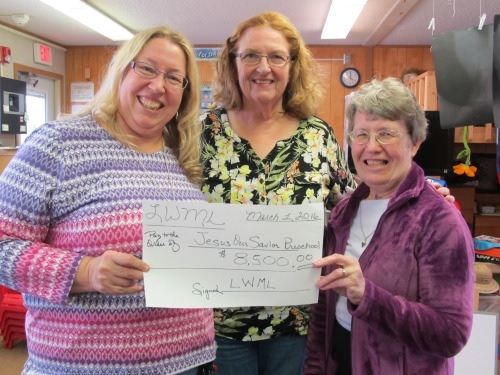 "MOST Ministries thanks the LWML for funding its Clean Water and Evangelism Ministry grant. This grant is improving the health of more than 4,000 people through sustainable water filters. These families also hear about Jesus, the Living Water, through the same project. Thank you!" God multiplied our LWML grant funds when the supplier of the water filters gave MOST ministries twice as many filters they ordered for the same price. Dear fellow workers in the HARVEST FIELDS: LWML NATIONAL! Once again, God has worked through His Saints and blessed Jesus Our Savior! A great big THANKS goes out to you for your support of Jesus Our Savior Lutheran Preschool. WOW … $8550.00! Your generosity puts a big smile on my face because I know that you are listening to the Lord's call when He says to share! One of our Bible verses is … "God loves a cheerful giver!" 2 Corinthians 9:7 You remind me of that verse! : )THANKS FOR ADOPTING US! GOD IS USING YOU! We are truly amazed and humbled with your generosity! Those MITE boxes are AMAZING! I am blessed to be the Preschool Teacher/Director here in Winnebago. I also lead snack, music, and craft time during Kidz Bible Adventure Hour (KBAH) which is held every Wednesday after school for 5-12 yr. olds. In these roles, I have witnessed first hand God at work amongst these precious children and their families! Thanks for supporting His work at Jesus Our Savior. Your gifts encourage me! God is GOOD! A big thanks to Nebraska LWML President Crystal Miller, Mrs. Nielsen and Mrs. Wobken for delivering the National LWML Mission grant for technology in our classroom! 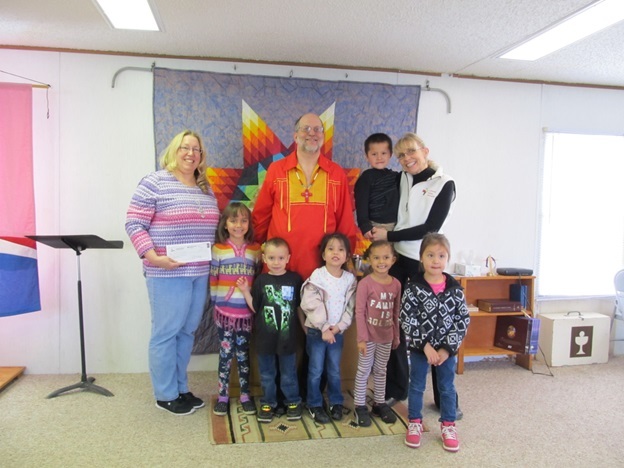 LWML Nebraska District President Crystal Miller visited Jesus Our Savior Preschool on March 16th and presented us with a check from the National LWML Grant. This is to be used for technology in our classroom. PRAISE THE LORD!!! We are blessed! Those mite boxes are MIGHTY in God’s Kingdom! 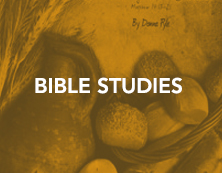 This week's Bible Story is "Jesus Dies and Lives Again." Jesus can do anything! He came back to life again on Easter morning! He died on the cross to pay for our sins and made it possible for us to live forever in heaven with Him! "For God so loved the world, that He gave His one and only Son, that whoever believes in Him should not perish but have everlasting life." John 3:16 Many of the preschoolers have memorized this verse! Oh, the faith of a child! I love having a front row seat in watching these young children hear and believe! Rev. 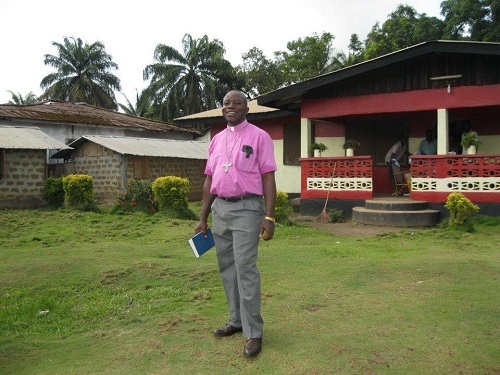 Amos Bolay, Pastor and President of the Evangelical Lutheran Church of Liberia, spent two years at Concordia Seminary, St. Louis, to complete a Master of Arts degree. He returned to his native, war-torn Liberia and served as a catalyst in helping organize a united Liberian Lutheran Church. 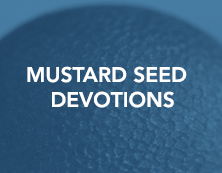 He is currently strengthening his teaching and leading skills in Concordia’s Doctor of Ministry Program. Rev. Charles Bameka serves as the President of the Lutheran Church of Uganda. 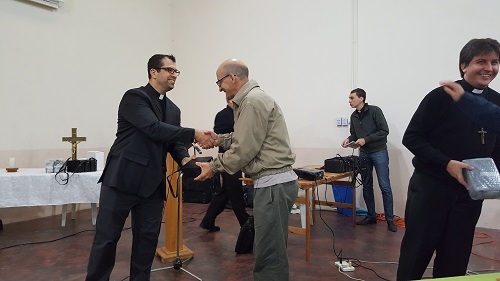 As one of at least 15 applicants to Concordia Seminary’s graduate school, Charles prays that he will be next to have the opportunity to pursue an advanced theological degree. Over the past five years, the number of international Lutheran graduate students at Concordia Seminary has grown from 15 to 40. 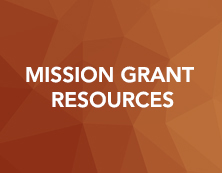 The LWML Mission Grant, Training Teachers and Leaders, has $100,000 to defray tuition expenses for international students like Rev. Bolay and Rev. Bameka, and others who have been sent to Concordia Seminary from their home church bodies around the globe. 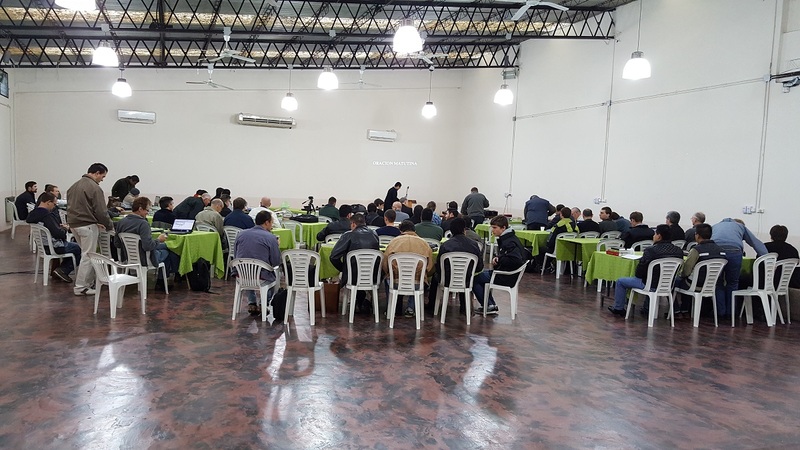 Lutheran Hour Ministries (LHM) in Lebanon, locally called Middle East Lutheran Ministry (MELM), is using $72,000 in grant funds to turn around a cycle of poverty and psychological trauma. LHM Grants Manager, Lois Engfehr, reports their goal is to reach 15,000 women and children, including widows and orphans, who have become refugees during the war in Syria. Since many men remain in Syria to join in the conflict, thousands of women and children have been left in refugee camps in Lebanon, without food or essential household items. 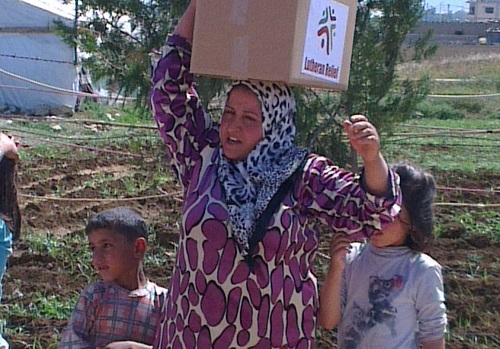 To restore hope and dignity MELM is reaching out with humanitarian assistance and spiritual support. They provide hygiene kits and basic foods, including rice, beans, sugar, wheat, cheese, pasta, and cooking oil. Diapers for newborns, blankets, and medicine are given as needed. Through the sharing of the Gospel of Jesus Christ, hope is restored during a time of dire need. MELM staff and volunteers are forming relationships with refugees, allowing them to trustfully share the Gospel. Individuals receive a New Testament or Bible correspondence course booklet, “The Life of Christ”, for their children. 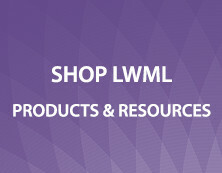 All are Arabic-language materials published by LHM. By providing for the refugees’ physical and spiritual needs, Lutheran Hour Ministries is reflecting the love of God through Christ, and opening the door for the Holy Spirit to change the lives of many refugee women and their families. 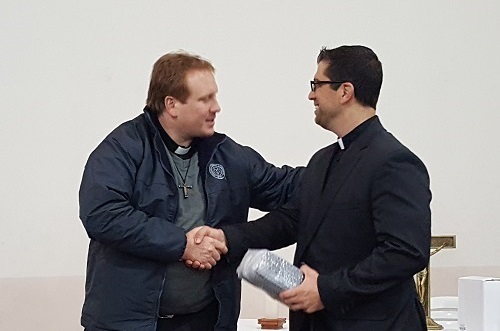 A thank you from Rev. Michael Meyer on behalf of LCMS Disaster Response for reallocated funds from the 2013–2015 Biennium, explaining how the funds will be used.